Call me Forest Gump. *wink* I was pigeon toed as a young child. I don’t remember the braces I wore between my knees, but I sure remember these babies. I remember trying to run in them which was near impossible. I remember crying that I couldn’t keep up with my sister and her friends when I had them on. I remember wishing I could have cool shoes and not these basic white things. Yes, I remember. 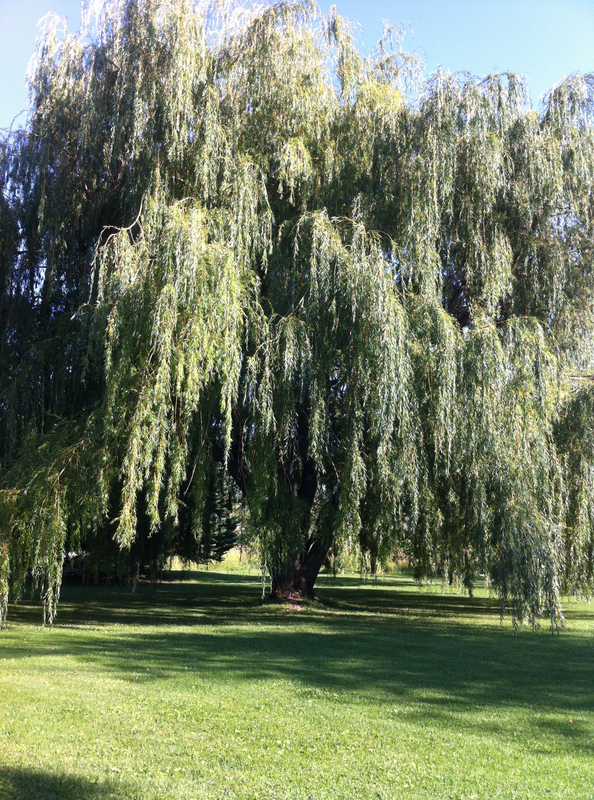 This willow tree lives in my mom’s front yard. I remember when it was planted as little more than a twig. I remember when my sister and I used it as a hurdle to jump over. We’d line up at the far corner of the yard to get a good running start and jump over it. Obviously it survived our games and now it lives to serve as a new source of enjoyment for all the grandkids. It’s a good thing to take a moment to record those memories you think you’ll never forget. My kids have so enjoyed the memories I’ve shared with them as we’ve been going through things at mom’s. I hope one day they’ll have great memories too. OhMyGoOdNeSs Haven’t seen twister cables in a reeeeeally long time. I’d list all the reasons they no longer use them (hooray) but there’s not enough space. 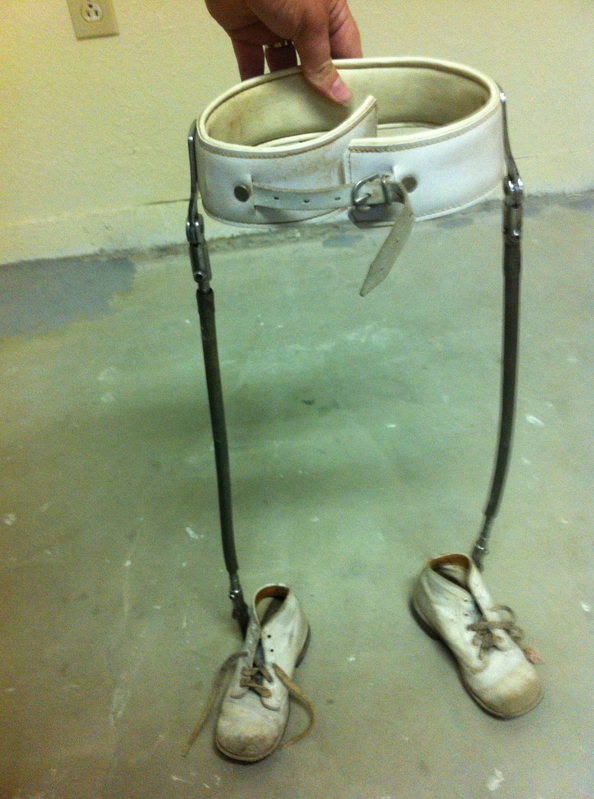 Most kids who wore these ended up with knee issues down the line; if yours are ok, then no worries.